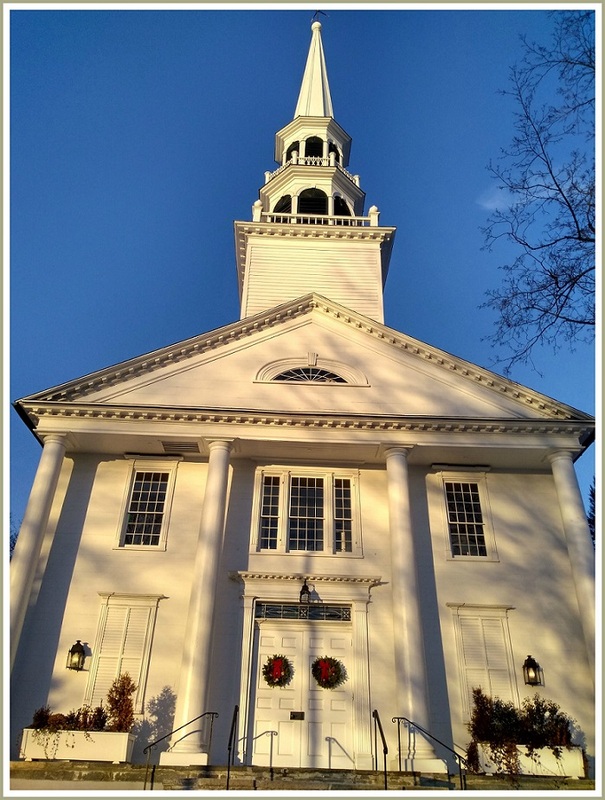 This entry was posted in Pic of the Day, religion and tagged Saugatuck Congregational Church. Bookmark the permalink. Larger than life. Princess bride? Awesome perspective of a Westport treasure. Thank you for sharing Storm. Much of my youth spent at Saugatuck Congregational Church. The steeple of The Saugatuck Church continues to stand tall, beckoning all who wish to share in this work to come through its open doors and to serve in the world.